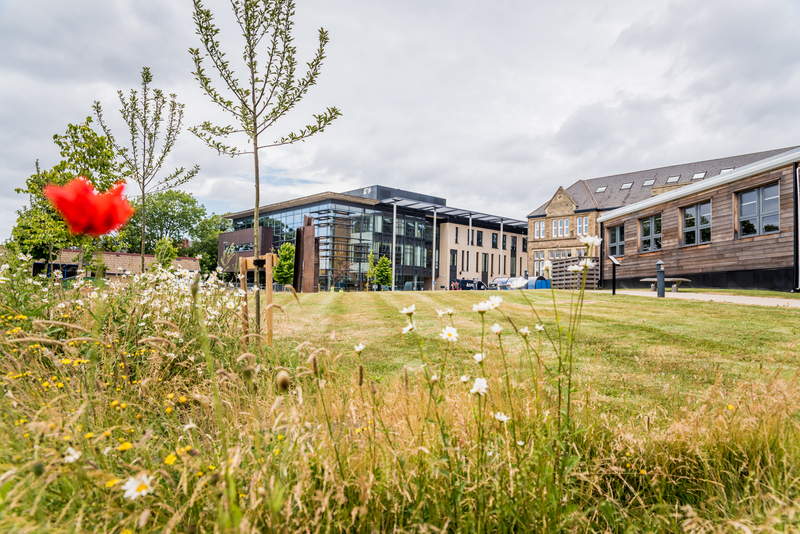 The School of Law at the University of Leeds has been announced as the host of the Socio-Legal Studies Association Conference for 2019. The Socio-Legal Studies Association is the leading UK organisation promoting and supporting discussion between law, social sciences, and the humanities. The announcement was made at this year’s conference on the 6th of April, and came after a competitive tendering process. This year’s conference saw a strong attendance from the School, with fourteen people from Leeds University presenting at the conference, including nine presentations from Post Graduate Researchers. 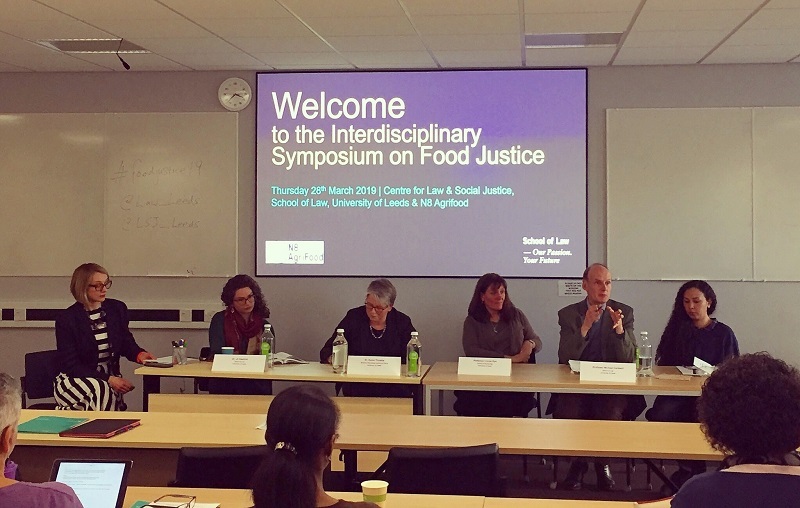 "The School of Law at the University of Leeds has a strong commitment to the exploration of how law can address the inequalities that exist in society and ensuring that resources are shared more equitably. It is therefore a huge honour and pleasure to have been selected to hold the SLSA conference in 2018. 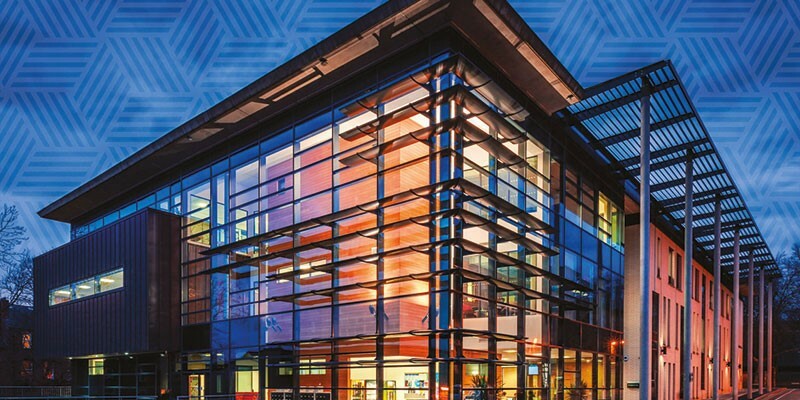 We look forward immensely to welcoming delegates to what will, we hope, be a memorable event."